All of our professionals at Phillips Family Dentistry maintain the highest levels of accreditation and pursue ongoing continuing education to stay abreast with the latest trends in dentistry. You are in good hands with over 150 years of caring dental experience and professionalism on our team! 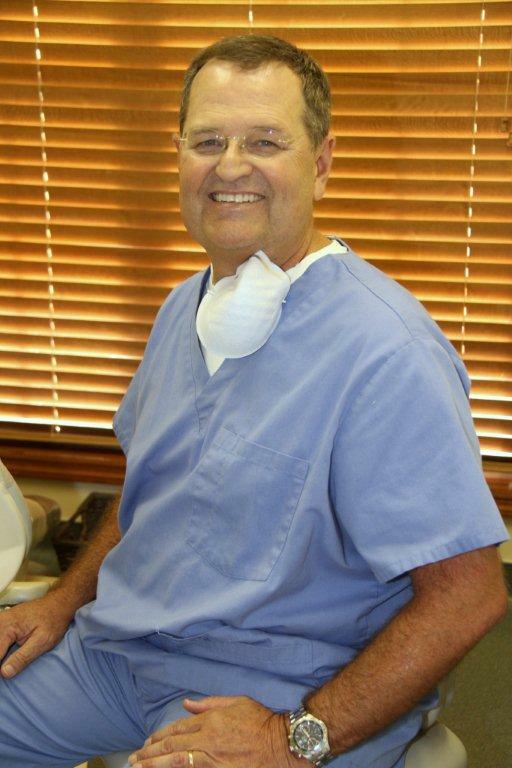 Dr. Jim Phillips has been practicing Dentistry for 27 years and maintains the highest levels of accreditation and pursues ongoing education to stay abreast of the latest trends in Dentistry. Dr. Phillips graduated from Auburn University and the University of Alabama at Birmingham School of Dentistry. He is a member of the American Dental Association (previously serving as past president of the local society), the Academy of General Dentistry, the Academy of Sports Dentistry, and the American Society of Cosmetic Dentistry. Dr. Phillips lives in Auburn with his wife and their two children. Jim enjoys sporting events of any kind, his dog Ripken (named after Hall-of-Famer Cal Ripken), reading, baseball card collecting, and spending time with family and friends. They are very active members in the local community and their church. Dr. Phillips is on the board of the local Fellowship of Christian Athletes. Dr. Phillips' father is Jimmy "Red" Phillips, an Auburn football legend.